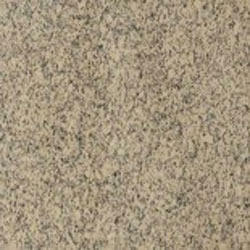 As a well known company we are offering a wide range of Crystal Yellow Granite products. These are highly demanded by our clients as these are exquisite in their appearance and have a trendy look as well. These are shaped in a manner which makes them useful for all the purposes. New techniques and creative ideas are taken into consideration while designing these products.